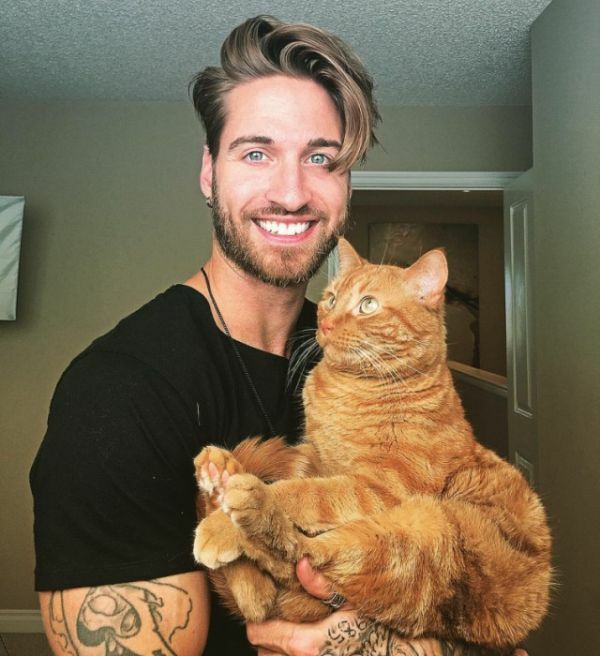 Travis DesLaurier is a male model from Edmonton, Alberta and he's developed the purrfect workout. Instead of using conventional exercise equipment Travis uses his cat to exercise and it seems to be working. Forgot your towel? Not a trouble!